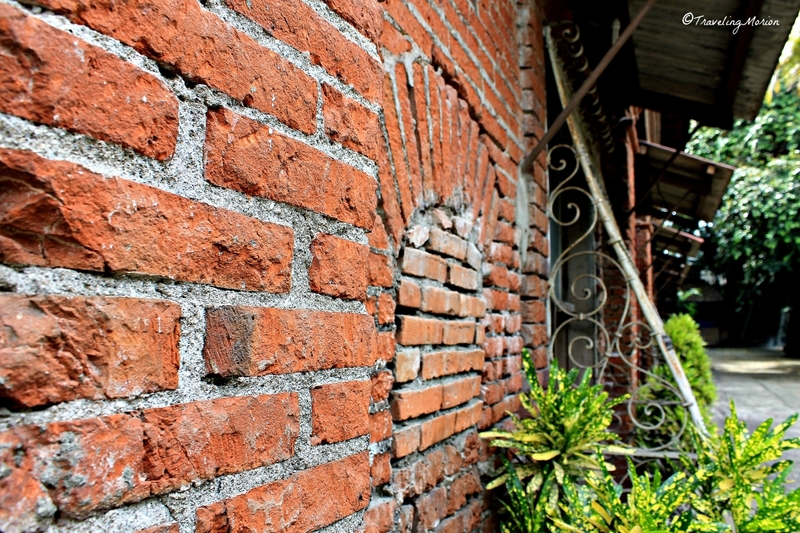 Iloilo City features several admirable ancestral and heritage houses, many of which date back more than a century ago. These beautiful homes showcase the period they were constructed in, providing tourists a glimpse of the past, including sharing a period of history we could not reclaim anymore. 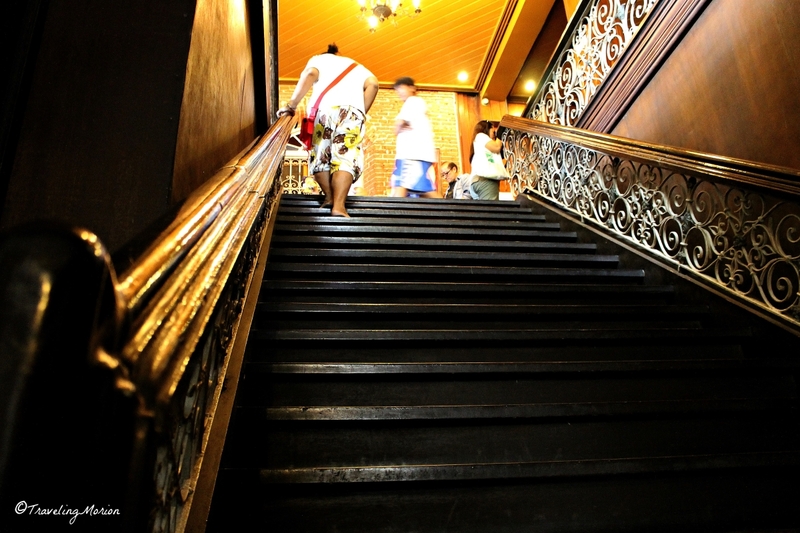 When visiting Iloilo City, you can actually take a tour of these ancestral and heritage houses. You can add a heritage tour to your itinerary or book with the tour company for a more comprehensive tour around the city. 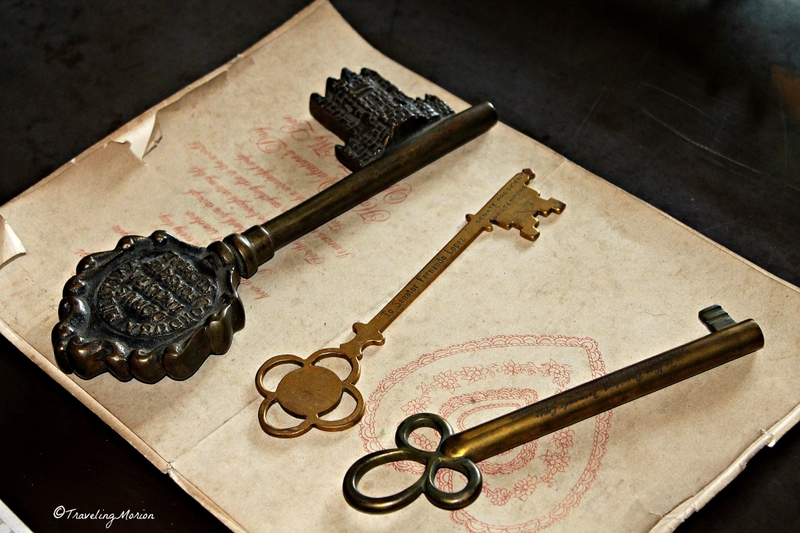 With so many ancestral and heritage mansions to choose from, it would be difficult to choose which one to tour first. Well, you can start with the most popular tourist spots such as the ones we visited. 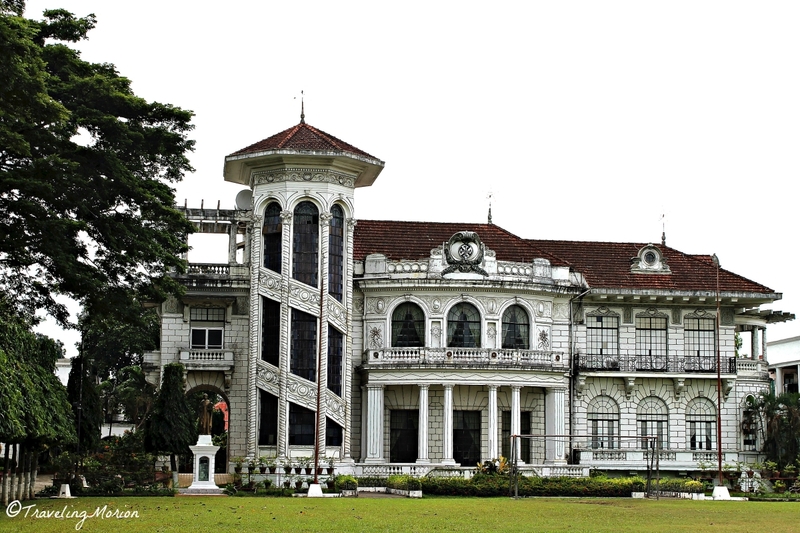 This grand mansion was home to the Lopez family, one of the country’s richest families. 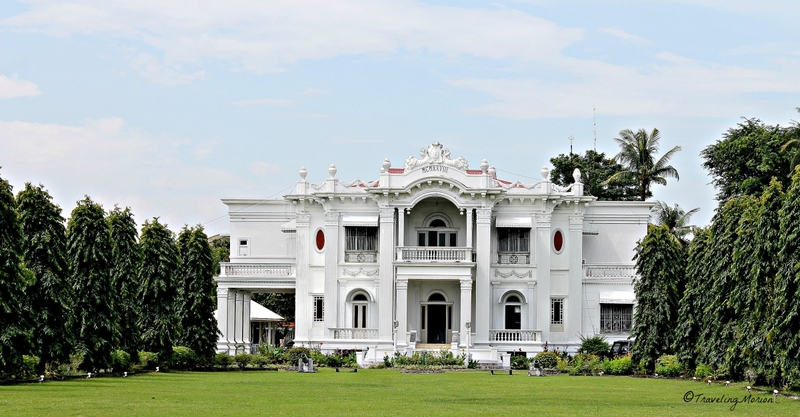 Known as the Queen of Iloilo’s heritage houses, this palatial mansion has a white façade. 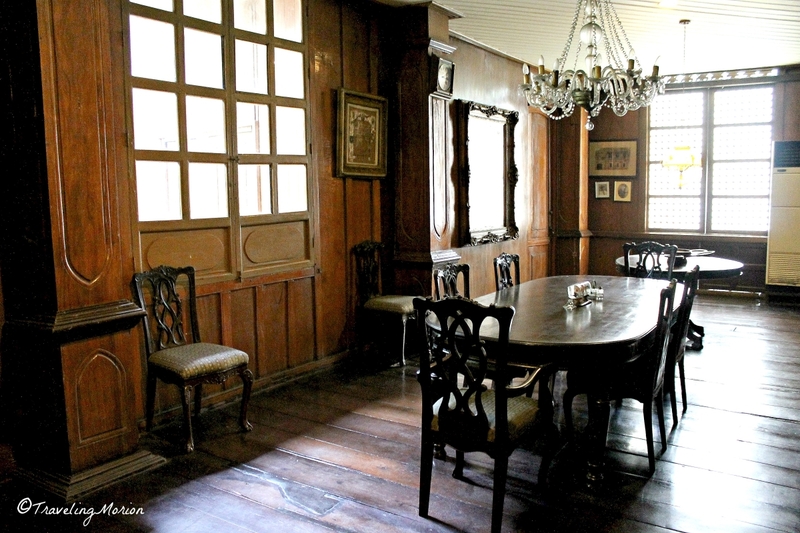 This Beaux Art mansion was built in 1928 inside a 4-hectare property. 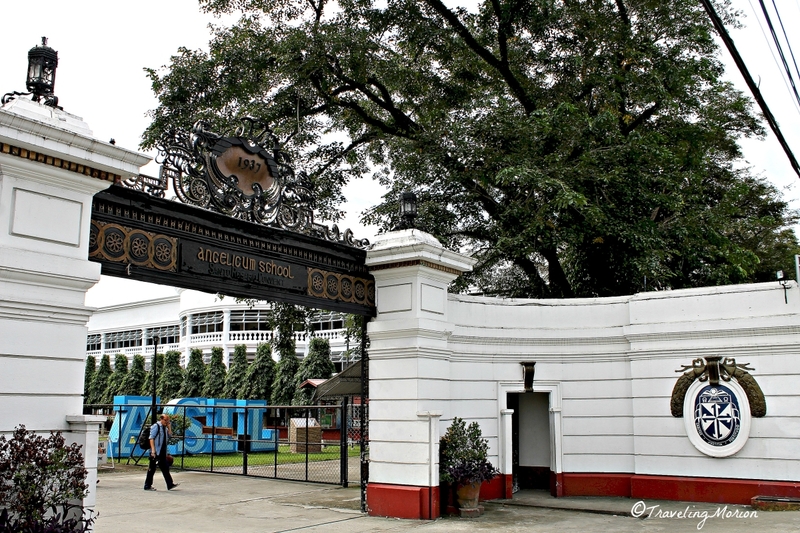 It was named after Nelly, the eldest daughter of the mansion’s first owners: Don Vicente Lopez and Doña Elena Hofileña. We didn't get the chance to enter in the compound and check the mansion's interior co'z there's a big event inside during our scheduled visit. Our coaster just stopped for a while in front of this captivating mansion for us to take photographs. Inside the mansion are beautiful furniture pieces made of hardwood and plenty of paintings, according to some locals who've luckily got the chance to see its interior. Wordless! Its architectural design is stunning! May be seen outside are plenty of large French or floor-length windows that let the light in, making the mansion brighter and more welcoming. Unlike many mansions that seem creepy, Nelly’s Garden is air and bright, making you admire its grandeur. Its lush grounds are also perfect for grand celebrations, with the superb mansion making a perfect backdrop. Tours are available but must be booked in advance. 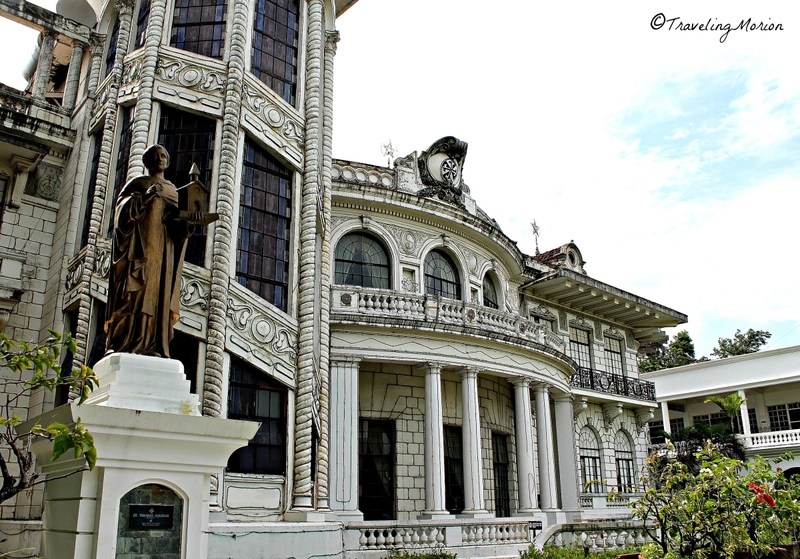 The beautiful Lizares Mansion was made a garrison during the period of Japanese occupation but is now being used as a school run by the Dominicans, the Angelicum School. Built in 1937, this mansion features an attic and a basement. The 3-story structure is well preserved, although some of the glass on the windows are already broken. As a school, the mansion does not always receive tours but it does light up during the Christmas season as it participates in the festive spectacle along with other grand mansions and schools in the city. The mansion also makes a stunning backdrop for picture-taking, especially if you dig beautiful mansions that are truly one of a kind. 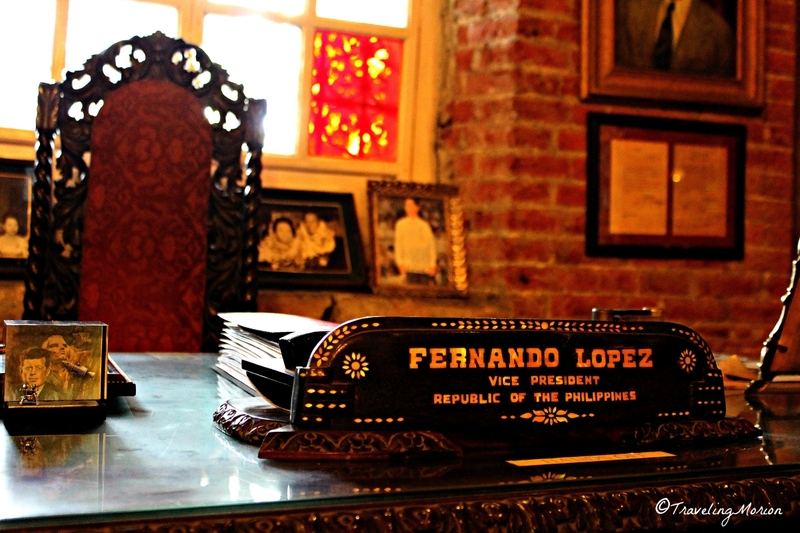 Do you know who Fernando Lopez, Sr. is? Well, I didn't, either, but he was once a vice president of the Philippines for 3 terms! Once under Elpidio Quirino and twice under Ferdinand Marcos. 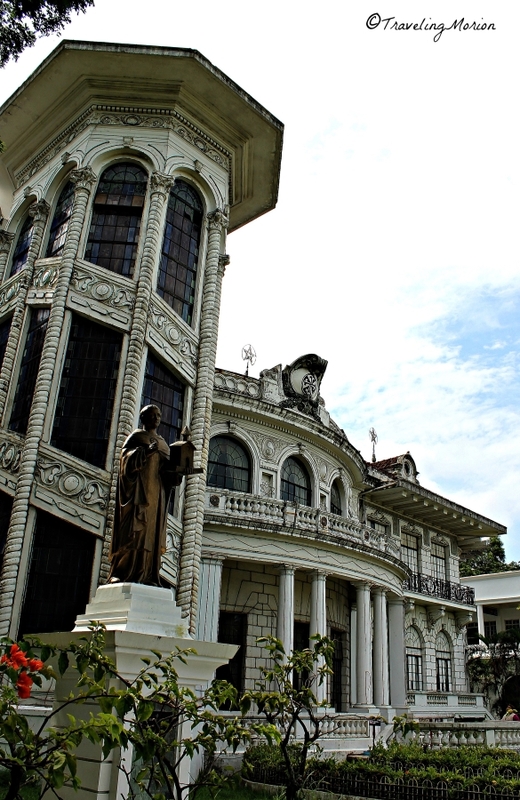 Anyway, that’s not the focus here but to the beautiful mansion of his wife Dona Mariquit, The Casa Mariquit. 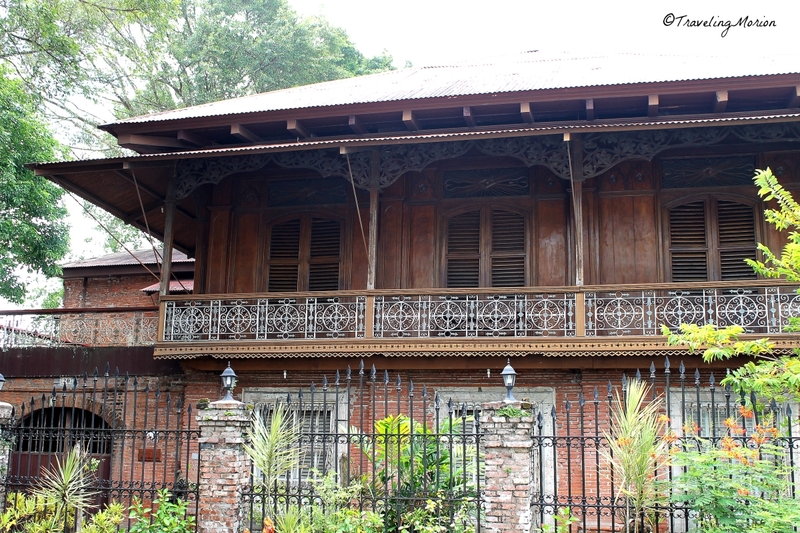 The 200-year-old heritage house was built by Don Ramon Javellana for her daughter Mariquit Javellana Lopez. 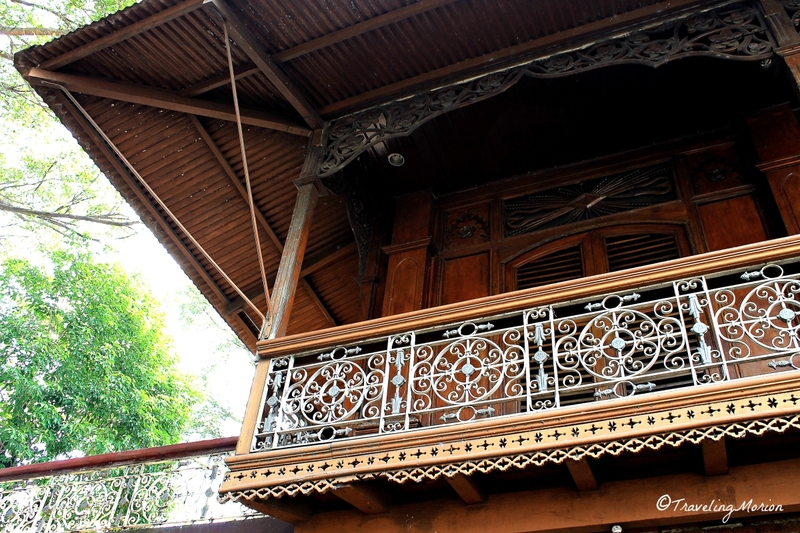 Inside the spacious home, you can find period furnishings and intricate carvings. There are paintings and other vintage items. Although it is not located on the main street and is not easy to spot if you are taking a heritage tour on your own, Casa Mariquit is one of those mansions open for public tours. Those are absolutely beautiful! Are they just use for tourist attraction/tourism purposes or someone owns them and live in it? Wow! 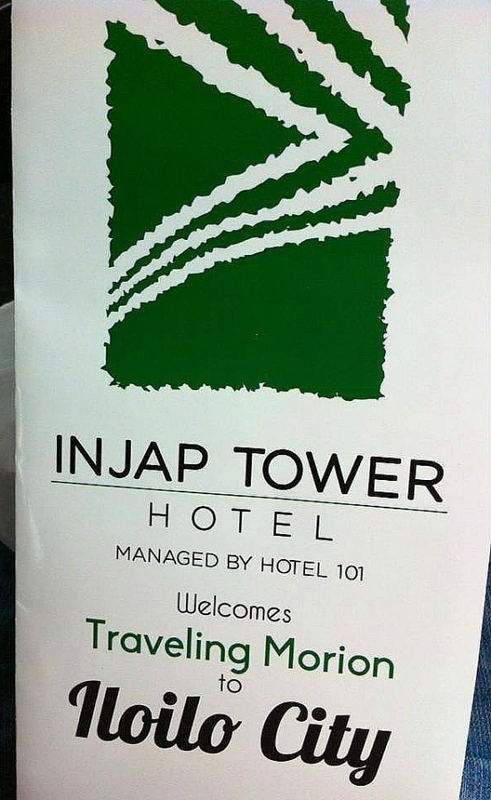 I didn't know there are a lot of mansions in Iloilo! So it's probably one of the richest places in the Philippines! I haven't been there but my mom went there last year. I don't think she's been to any mansion there as she only mentioned old Churches. I wish I read about this before, I would have shown those places to her. That's a beautiful piece worth to visit. I never been in Iloilo I hope to visit one day. I heard so many great things about this place and many historical areas in the country too, would definitely consider on visiting the place in the future.